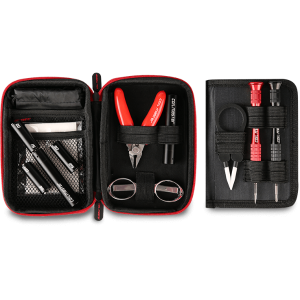 The Coil Master Tool Kit V2 is the perfect way to improve your experience when using rebuildable coils. 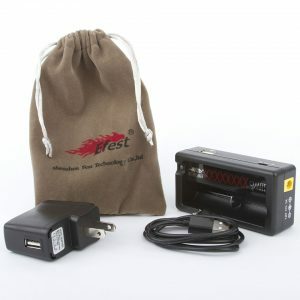 You’ll make perfect coils every time and will be able to test their performance accurately! 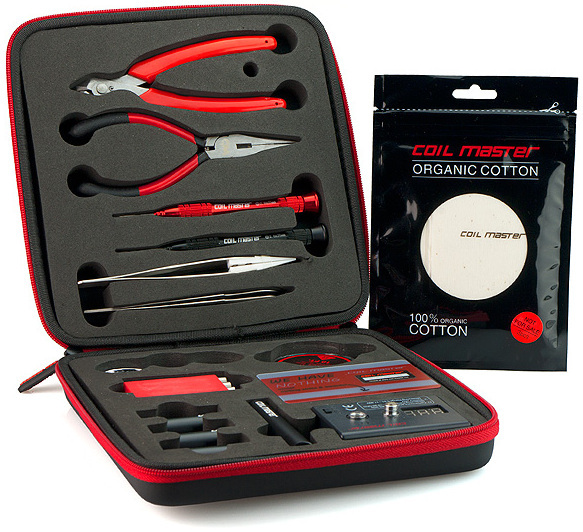 The Coil Master Tool Kit V2 is a set of tools meant to improve the experience of building coils. With the tools, you’ll have no problems with your configurations and keep them in top shape. It’s almost a necessity if you’re a fan of RDAs. 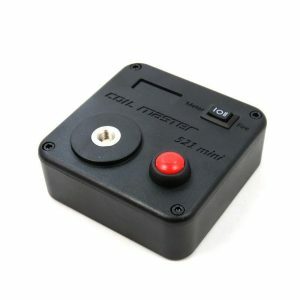 Included in the kid is a Coil Master Ohm Reader that lets you check the performance of your coils. 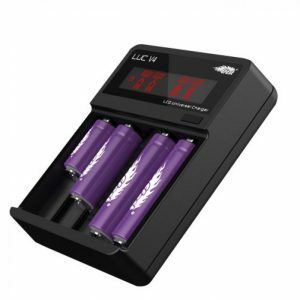 It has the ability to check for the ohm resistance range of 0.01 ohms to 19.99 Ohms, all while needing two AA batteries to work (not included). The high-quality tools make it easy to adjust your coils or put in new ones with great precision. It’s made to be used by the average vaper on a day to day basis. So, for a reasonable price, you can take your coil experience to a whole new level!